Neighbors: Boyd’s Industrial Woodwork, Volumatic, Aspen Products Inc., Diamond Plastics, Lopaco, Beasley Flooring Products, Nichiha Corporation, Middle Georgia Regional Airport & Airport South Industrial Park. 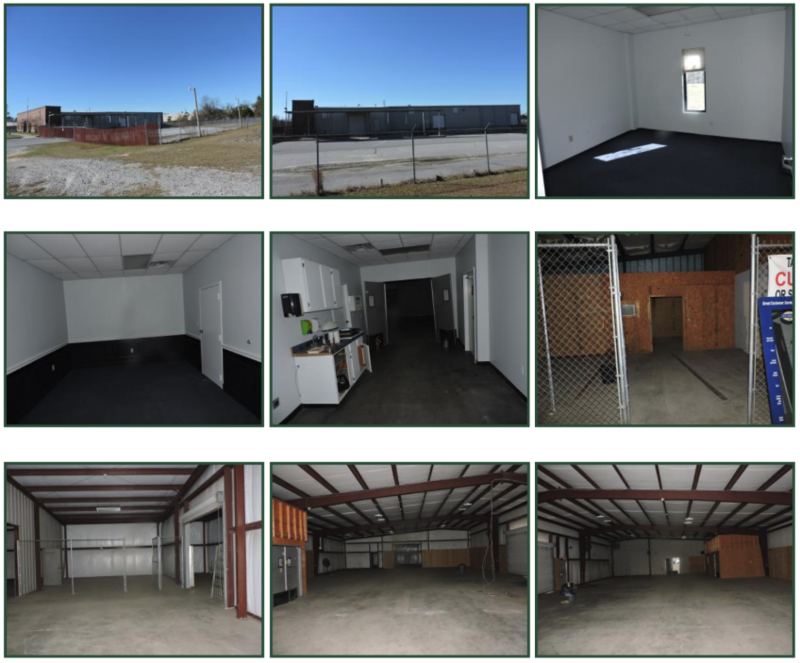 Location: Property is located in South Macon between Macon & Warner Robins. The property has a fenced in area for trucks, storage, etc. Excess property can be used for additional parking or could be a pad site for another building.